The ATO has also found that 44% of this population are sole traders. The next largest group are companies, followed by trusts and partnerships. In addition, there are 1.88 million individuals linked to small business entities. They may be responsible for, or derive income from, small business activities. But apart from facts and data, the ATO has also been able to draw some conclusions about the small business sector. 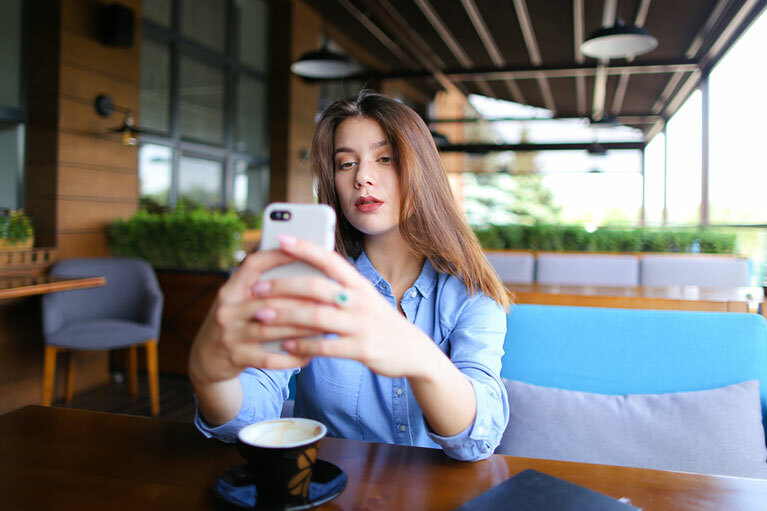 Most use smart phones but are slower to adopt technology when it comes to their business operations – that takes time and time is something they don’t have. paying staff in cash from cash takings that are not reported. 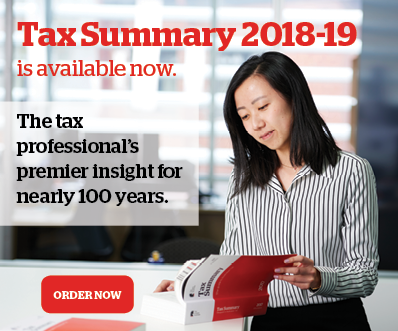 One perennial oversight the ATO says smaller sole traders keep making is mistakenly thinking they are not required to lodge a tax return if their income is less than the tax free threshold of $18,200.